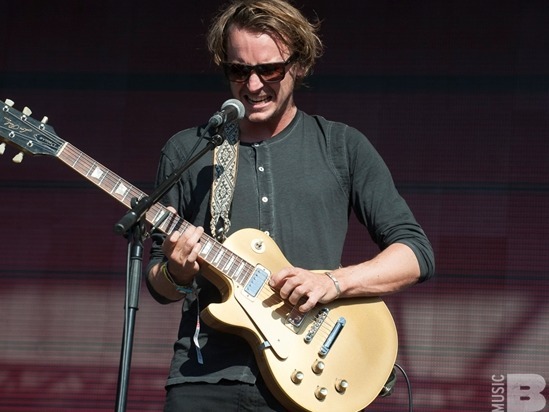 Today Ben Howard released "Nica Libres At Dusk," the latest single off his upcoming album, Noonday Dream. The title of the album fits this song perfectly, with a dreamlike sonic texture. The guitar strums in a chiming rhythm while Howard's voice paints despairing images. "Nica Libres At Dusk" follows his other captivating singles, "Towing the Line" and "A Boat To The Island On The Wall." Noonday Dream is set to come out June 1, just in time for the warm season.